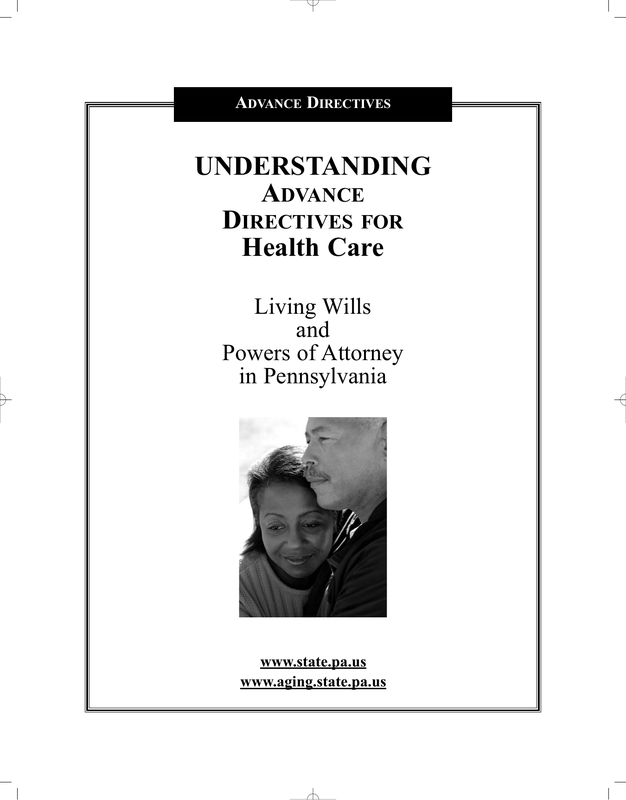 Download this Pennsylvania Advance Directive form which is also known as an advance directive for health care. 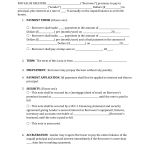 It is a written document you may use to let your medical professionals know, under certain circumstances occurring in the future, how you would like to be treated medically. 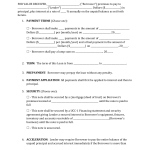 You may also appoint a healthcare agent to make decisions on your behalf in the event you are incapacitated.